After being here on several holidays and feeling like the Gold Coast was home, Ann-Maree decided to relocate her family to Queensland from New Zealand in 2013. Ann-Maree was employed as an Office Manager at a local complex and during this time is when she found residential property management her passion. With 7 years experience in office management and 3 years of residential property management Ann-Maree has the wealth of knowledge and skills of running a smooth, friendly and stressfree porfolio. With her great rapport with owners and careful tenant selection, Ann-Maree has learnt that communication between tenants and owners proves to be the key to a successful tenancy for all parties. With Ann-Maree looking after, just one of your greatest investments, you will know your property porfolios will be in exceptional hands and well cared for at a high level of standard. 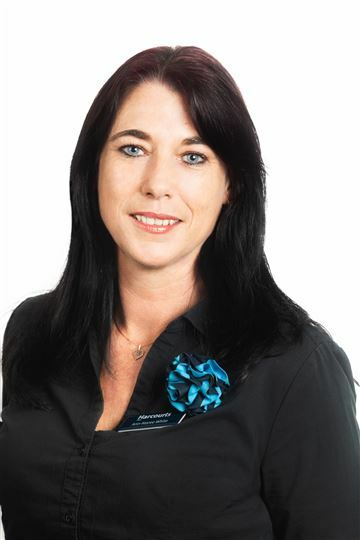 Ann-Maree is looking forward to growing herself within the property management industry and prides herself on a 100% positive feedback.